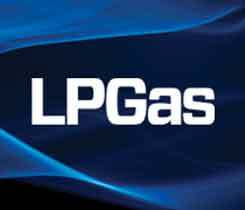 The LP Gas staff is reporting live from the National Propane Gas Association’s Southeastern Convention & International Propane Expo in Atlanta, April 13-15. 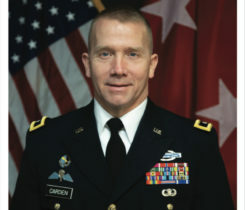 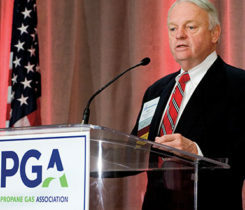 Maj. Gen. Thomas M. Carden Jr., a decorated U.S. military general, spoke at the opening ceremony of the 2019 NPGA Propane Expo. 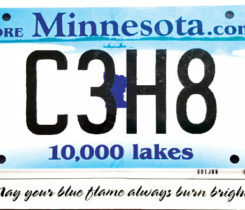 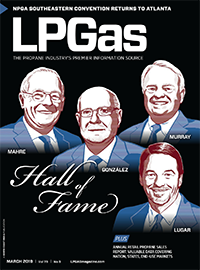 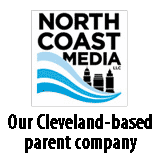 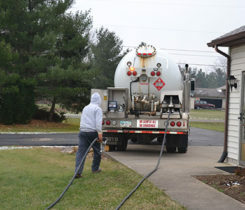 Defining the propane industry’s role amid the “crazy things facing us” in an evolving energy market. 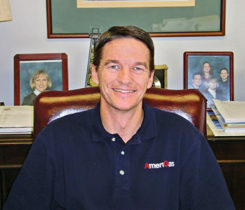 Former AmeriGas supply leader David Lugar is remembered for his selflessness and commitment to the greater good of the propane industry. 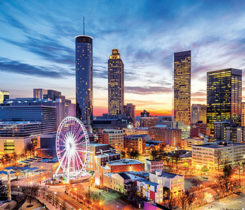 The propane industry’s largest trade show has a lot to offer attendees gearing up for a visit to Atlanta this April.